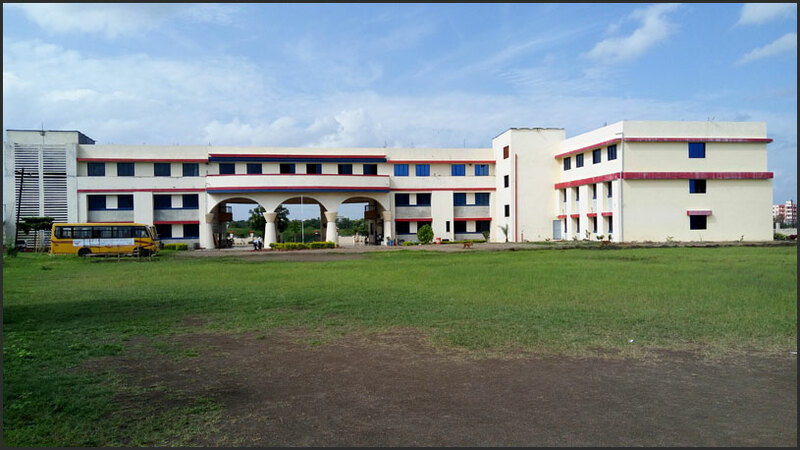 The School has been established by the Trust Bal Bhagwan Shikshan Prasarak Mandal.This trust has to its credit about 31 institutions which includes Dental, Medical, Ayurveda, Art, Science, Commerce	and Agricultural College, a host of Secondary High Schools, Primary School at Aurangabad, Latur and the rest of Maharashtra. The managing body which caters to the needs of the school has a long and a successful background of education. It is committed to Excellence in Education with the student being the center of all the activities, where innovation and reliable services is put to its optimum use, backed by high moral values. Our Management focuses on Quality Recruitments, Performance Management, Learning and Development and Employee relations. One of our Ex-Students Ms. Ayushi Bhave (Click for photos) has been crowned as Ms. Shravan Queen of Maharashtra 2018. 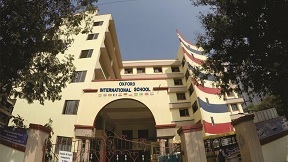 Oxford Public school owns transport facility to ferry students to the convenient locations as given in the bus routes and also ensures great safety and dedicated staff to win the confidence of the parents. We have trained drivers on various routes fixed, each knowing the student who takes the bus to the pickup points, this way they handle many number of students who are picked from fixed spots and dropped inside the school premises which is completely safe. Junior group bagged the 2nd prize in Folk Dance competition and they also qualified for the Zonal level. Musical instrument Junior group, Mst.Parth Palekar played Flute and bagged the 1st prize qualified for zonal and at zonal level 3rd prize. Group Singing senior level bagged the 1st prize and qualified for zonal. Science club bagged the 1st prize. Science Project Junior group bagged a consolation prize. D.Ed teaching Aid project bagged a consolation prize. In teachers category Ms. Dorothy bagged 3rd Prize in Elocution Competition. Employees’ Provident Fund Organisation, held a Debate and Elocution competition in our school on the topic "Eradicate corruption build a New India". Medals and certificates were given to the students. Petroleum Conservation Research Association (PCRA) organized online competitions wherein many students had participated in different fields and bagged many prizes. Miss. Mileesha ……… of std. 7th won the 2nd prize in Junior Group. Miss. Drushto ………. of std. 9th won the 3rd prize in the senior group. Palak ………….. of std. 9th won consolation prize. The Newspaper in Education (NIE) group of The Times of India had arranged special award ceremony called ‘Student of the year’ to felicitate 300 top rankers across Mumbai. Among these students, one of our student Mast. Aditya Ryaka from Standard - 10th was awarded the 'Best Student of the Year'. Our P.T. teacher Mr. Avinash Shendkar was selected as Maharashtra Boxing Team Coach. Two girls trained by him are selected in Indian squad. Ms. Lucy Mascreanhas won 1st Prize in chess competition held at IC colony church. Mrs. Sujata Upare participated in Marathi poem and story writing competition at Pune, Out of 750 participants she got Consolation Prize. 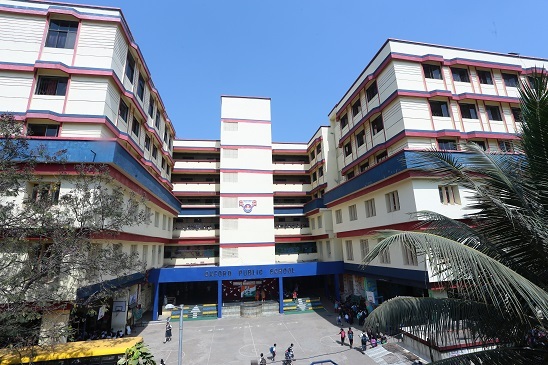 Admissions for the academic year 2019 – 2020 have started from 9 th October, 2018.